About the topic "Horizontal expansions and compressions"
"Horizontal expansions and compressions" is one of the different types of transformations of functions. To make the students to understand the stuff "Horizontal expansions and compressions", we have explained the rule that we have to apply to make horizontal expansion or compression in a function. How to do horizontal expansion or compression in a function ? Let y = f(x) be a function. 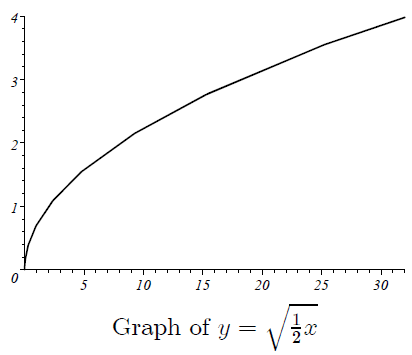 The graph of y = f(kx) can be obtained by expanding or compressing the graph of y = f(x) horizontally by the factor "k". It can be done by using the rule given below. Once students understand the above mentioned rule which they have to apply for horizontal expansion or compression, they can easily do this kind of transformations of functions. 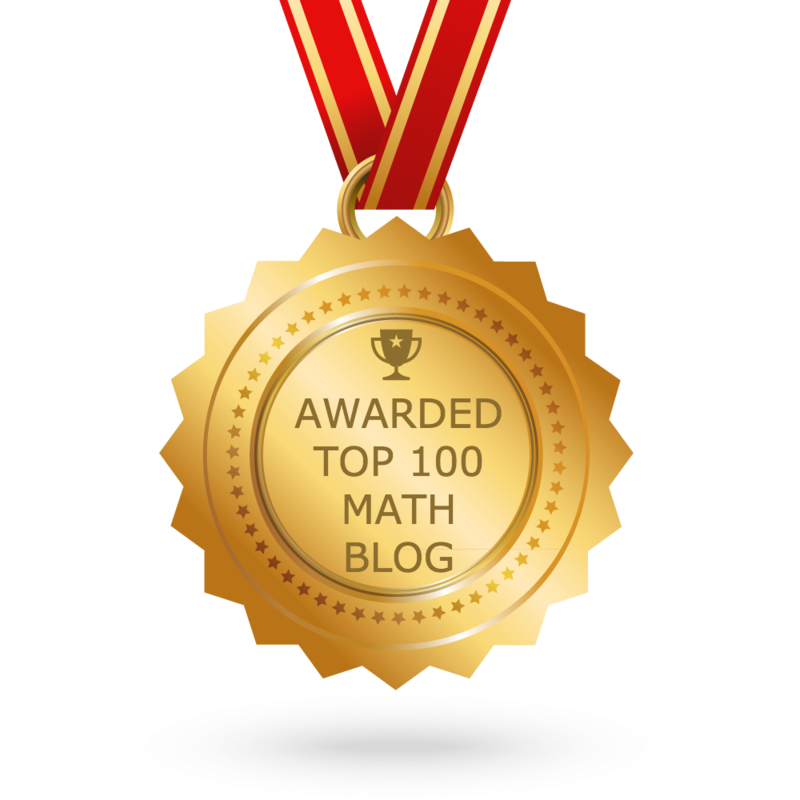 Let us consider the following example to have better understanding of horizontal expansion. Perform the following transformation to the function y = √x. "a horizontal expansion by a factor 0.5"
Since we do horizontal expansion by the factor "0.5", we have to replace "x" by "0.5x" in the given function y = √x. 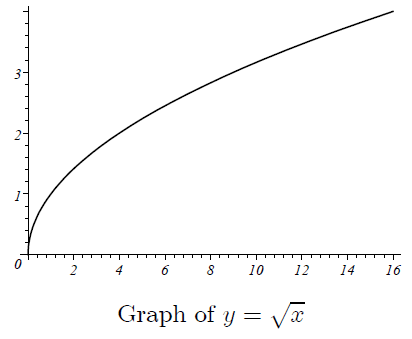 The graph y = √0.5x can be obtained by expanding the graph of the function y = √x horizontally by the factor 0.5. The graph of the function in which horizontal expansion made by the factor "0.5". How to sketch the graph of the function which is horizontally expanded or compressed? Let "y = f(x)" be the given function and (x , y) by any point on the graph of the function y = f(x). If we want to perform horizontal expansion in the graph of the function y = f(x) by the factor "0.5", we have to write the point (x , y) as (0.5x , y). That is, "x" co-ordinate of each and every point to be multiplied by the factor 0.5. So, each and every point to be changed according to (0.5x , y) and plot them on the graph. After having plotted the points, if we connect all the points, we will get the horizontally expanded graph. The same procedure to be followed for horizontal compression.